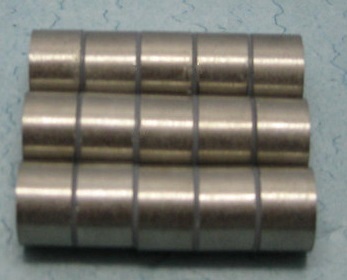 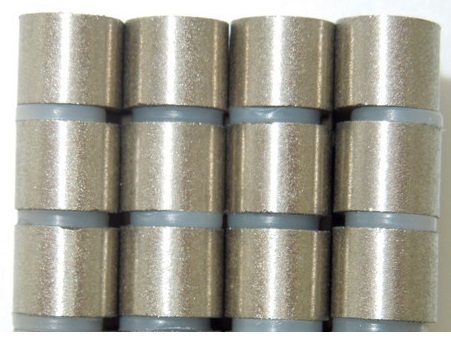 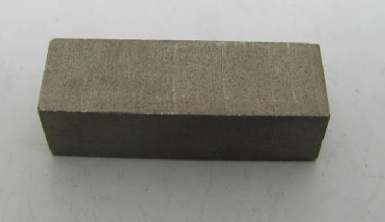 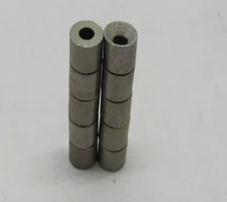 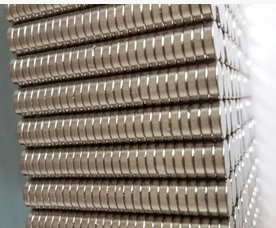 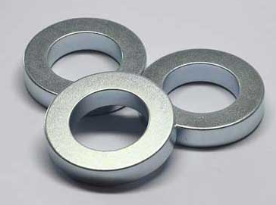 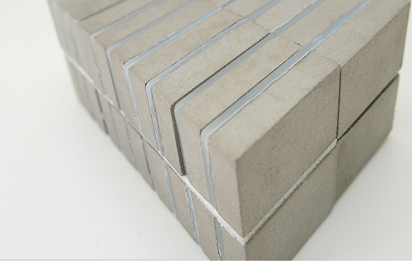 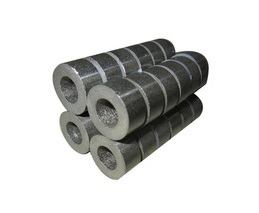 Euke MagTech Ltd supply kinds of size and shapes Samarium Cobalt magnet. 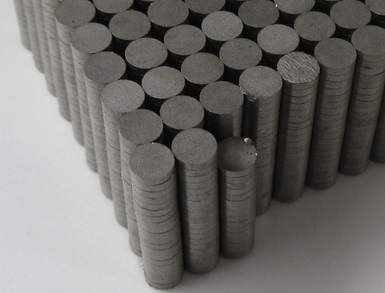 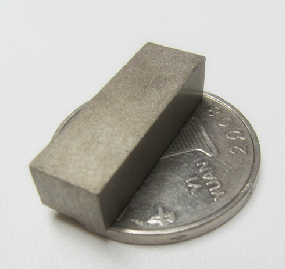 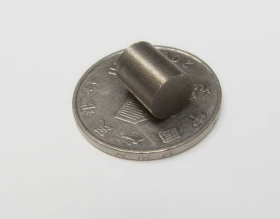 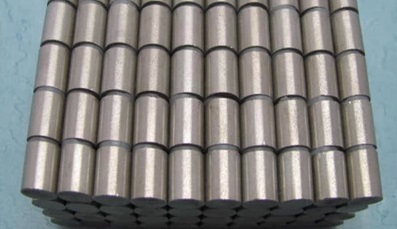 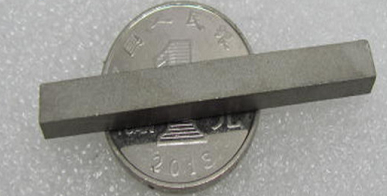 Because SmCo magnet is Strong anticorrosive, most of them are used for top quality motors, sensors. 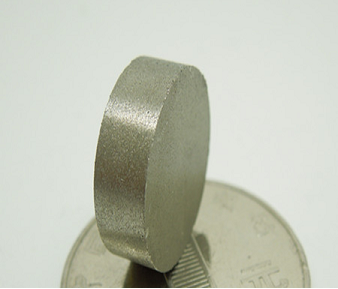 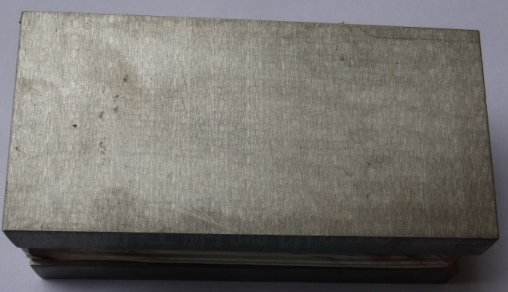 Usually, SmCo magnet do not need to make coatng treament, some customers need elegant appearance, so require us to make nickel plating.